Phipps Conservatory and Botanical Gardens, one of the nation's oldest and largest Victorian greenhouses, provides a special setting for any occasion, be it a wedding ceremony or cocktail reception in the Outdoor Garden; a celebration in the Special Events Hall and Tropical Forest Conservatory; a photography session in the Parterre de Broderie; or a corporate meeting at Phipps Garden Center in Mellon Park. 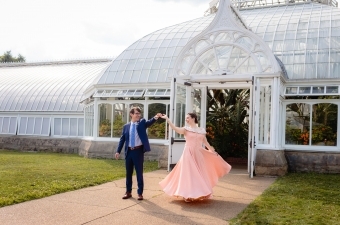 Other events held at Phipps include: family reunions, milestone anniversaries, memorials and celebrations of life, retirement parties, birthdays, baby showers, bar and bat mitzvahs, proposals, engagement celebrations, and first communions. No matter the size or duration of your event, Phipps will work with you to find the right setting for your special day. 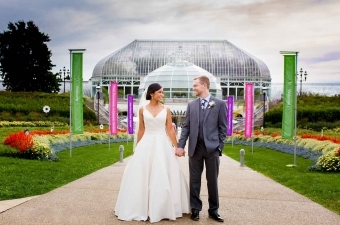 Phipps provides a variety of stunning backdrops for your wedding. 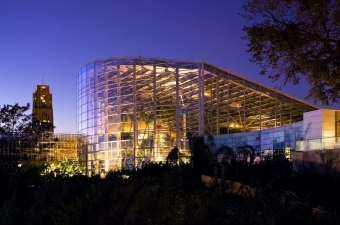 Phipps provides a vibrant location for your next meeting, retreat or planning session. 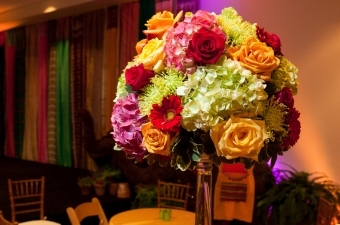 Phipps is the perfect setting for baby showers, birthday parties, reunions and more. 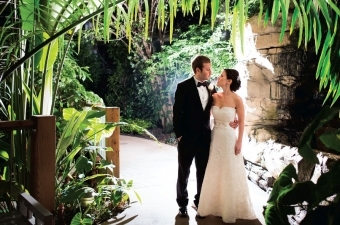 Phipps is a gorgeous location for your engagement, bridal or family photos. 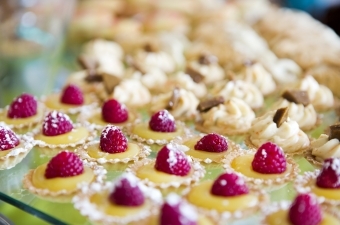 Phipps’ experienced staff will work closely with you to create the perfect menu. 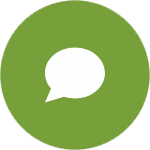 Host your next special event at one of the world's greenest public gardens.